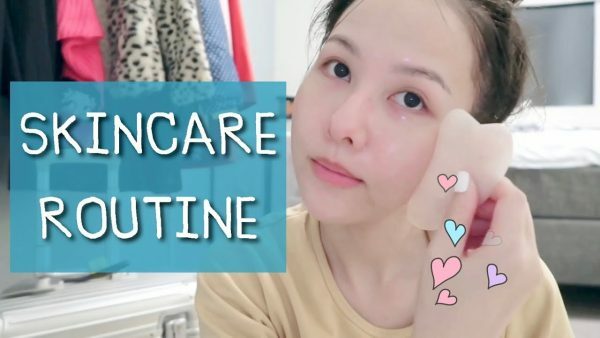 Posted on 02 October 2018.
REVIEW YOUR GOOD SKIN สกินแคร์ผิวดีมีงานวิจัยในราคาหลักร้อย !! erk-erk - who has written 618 posts on Luxury Esthete's World : Beautify Your Beauty Inside & Out : Beauty Blogger. © 2018 Luxury Esthete's World : Beautify Your Beauty Inside & Out : Beauty Blogger.